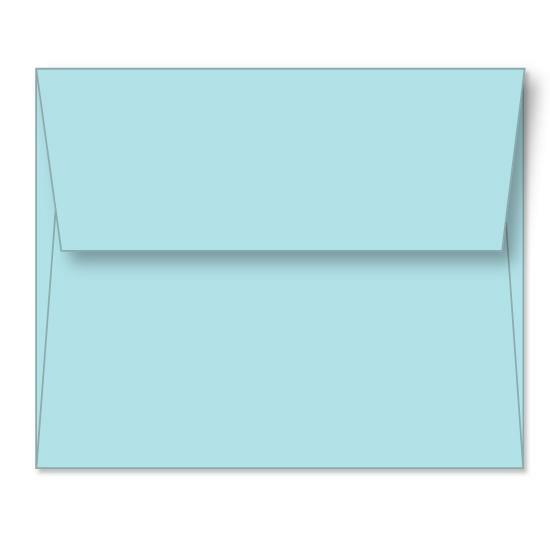 We offer invitation envelopes that have a square flap, double seams, and a dry gum remoistable seal. 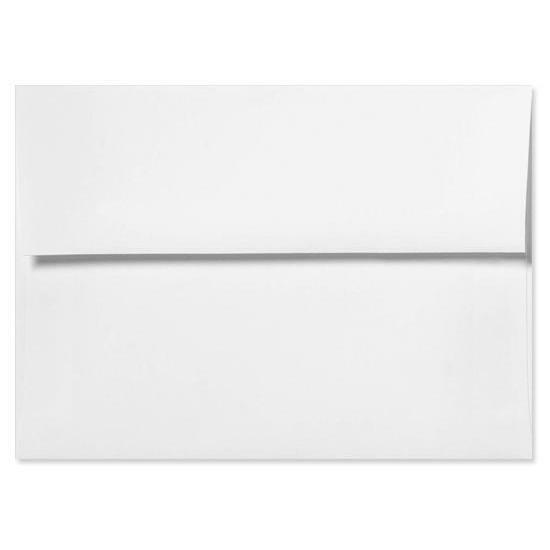 Perfect for mailings, holding photos, invitations, church, weddings, announcements and more. 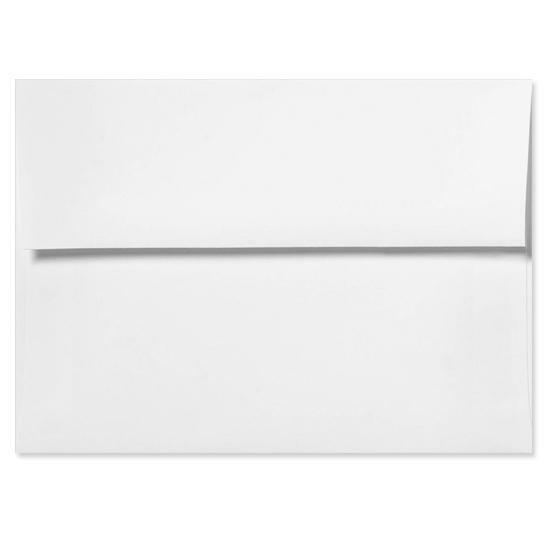 Size: 5 3/4" x 4 3/8"
Size: 7 1/4" x 5 1/4"